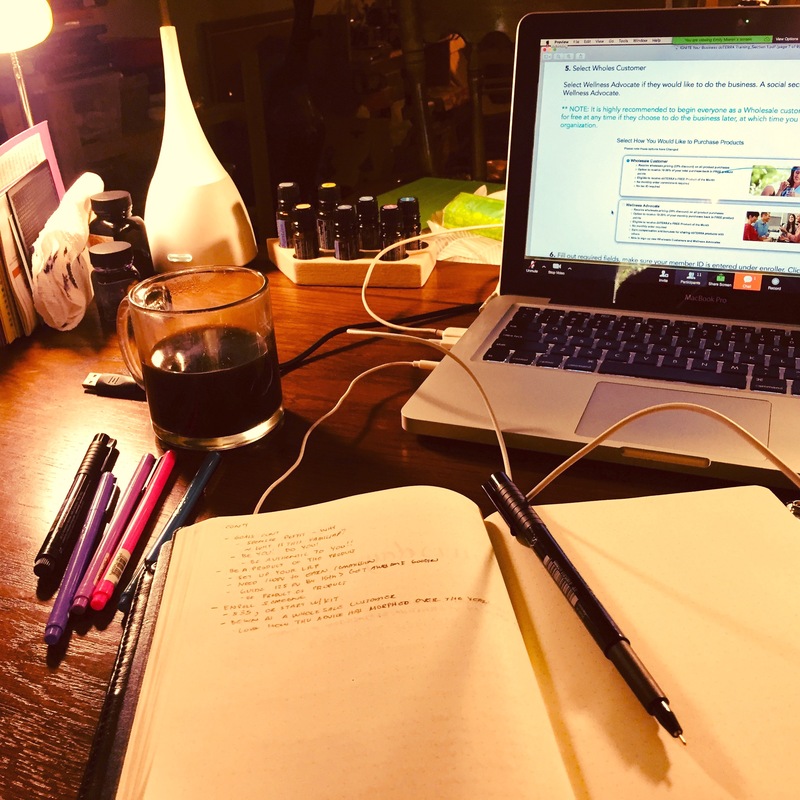 My preferred gadgets include my computer, my phone, my iPad, my journal, all the writing instruments, coffee, essential oils, and diffusers aplenty. The year was 1995 or 1996, and I was taking a communications class in high school. We had the opportunity to use video editing equipment, we produced a morning news show, and we even had software that allowed us to make our own 3D graphics. We upgraded our gadgets from pencil and ink to computers. Toy Story had come out just 6 or 7 years before. In 1994, Disney made waves with the ballroom, in the cartoon Beauty in the Beast, that was completely rendered with a computer. The “realistic” detail these 1s and 0s were able to employ were magical to watch. Some conversations questioned whether or not cartoonists would have jobs after this revolution came to its fruition. Schoolmates were wowing us by making a 3D ball rotate, getting the shadows rendered appropriately, and to uplevel their skills? They made a goblet, and they poured water out in a sharp-edged realm with no walls or floors. It felt like we were on the cusp of something amazing, and growing up with technology, our home computers, video games, computers controlling cars, it was all going to be amazing. Today, I have the opportunity to coach people, primarily women, on their technology. I go into their homes, and I teach them how to use their computers, their phones, their tablets, and all the applications within, and show them how these things work together. Every single one of these women are smart, educated, and creative. They’ve led teams, taught students, they use technology to schedule and manage clients, and above all there is confusion. There is confusion, I believe, because none of these things really truly work together. We are making oodles of new gadgets every single day. Let’s stop calling them computer programs, web apps, or apps for our phones. Let’s stop calling these watches, computers, and phones even that – and let’s call them what they truly are: gadgets. We have gadgeted the gadget, and we wonder why we are so confused with our technology. We have gadgets to check our spelling, to execute spelling, to put words to a form, to reshape those words, to take pictures, to edit the pictures, send the pictures, bookletize the pictures, we share all that, and in the sharing mediums there are similar gadgets to do all those things all over again. We hook them up wirelessly or with cords and we share things via airwaves or by email or messenger, and we never know which gadget is the right one at the time because we never have enough time to spend to get to know the now gadget when the next gadget comes out. Technocrats idealize our technology, praising all these gadgets for making our lives easier. I am here to tell you, just like with the vacuum cleaner, our houses are no cleaner, our lives or no easier. In fact, I argue that we are even more confused. I have told people that in 1999 when I was working one of my first jobs, I listed 5 or so computer applications (ahem, I mean gadgets) on my resume. Now, I list well over 30. Every job wants you to know their preferred database (ahem, I mean gadget) for use when there are hundreds to choose from. Every car goes through various upgrades of gadgets. Sometimes you even have to relearn how to start the car! Every computer software program goes through gadget upgrades that change where close buttons and print icons are. The older we get, the less well we handle that kind of small change, and the change only increases every year. Every year, we get more software engineers to design more software related gadgets, and the confusion only continues.